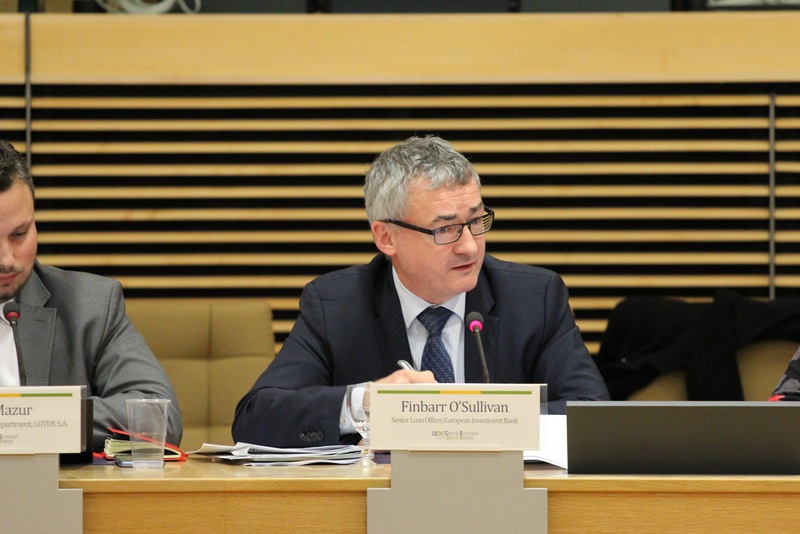 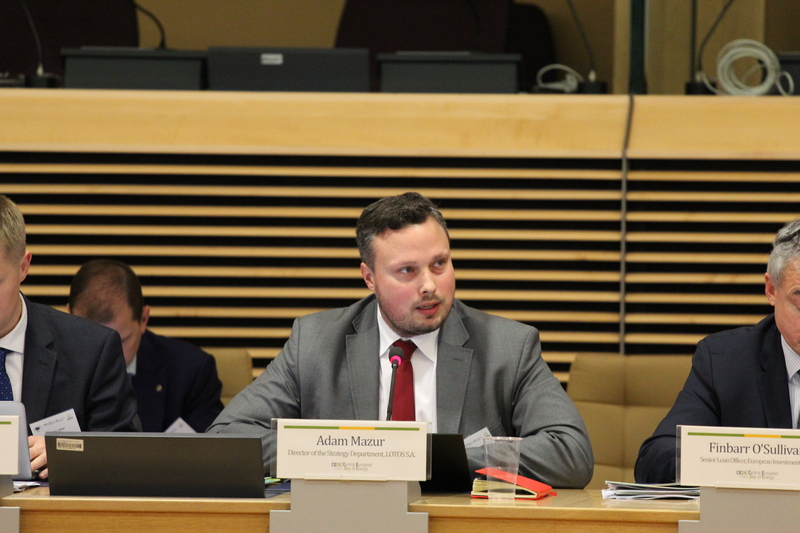 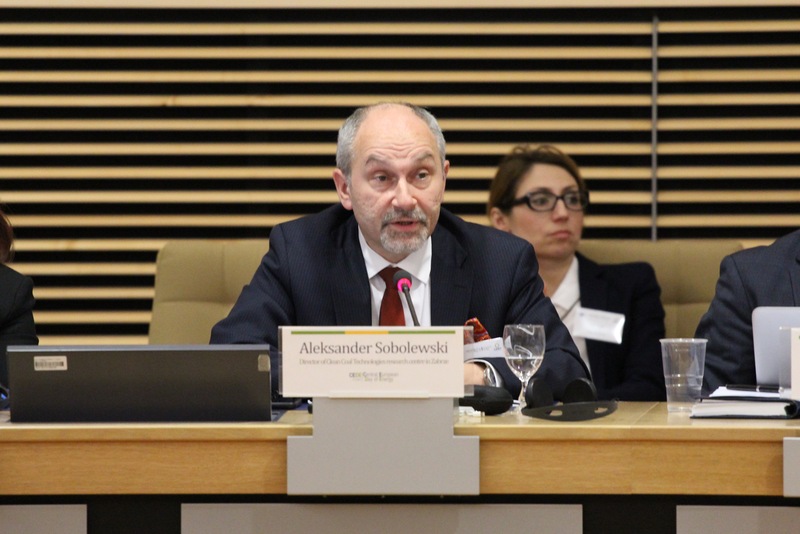 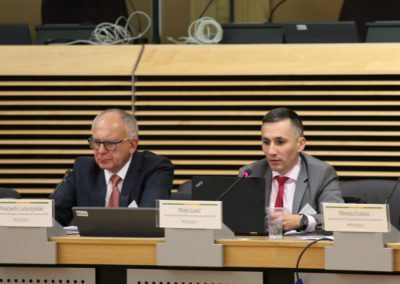 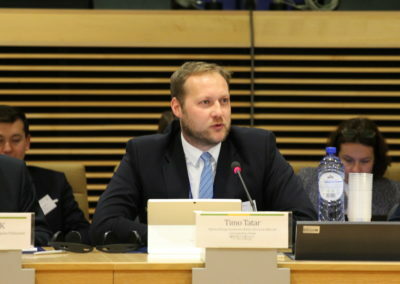 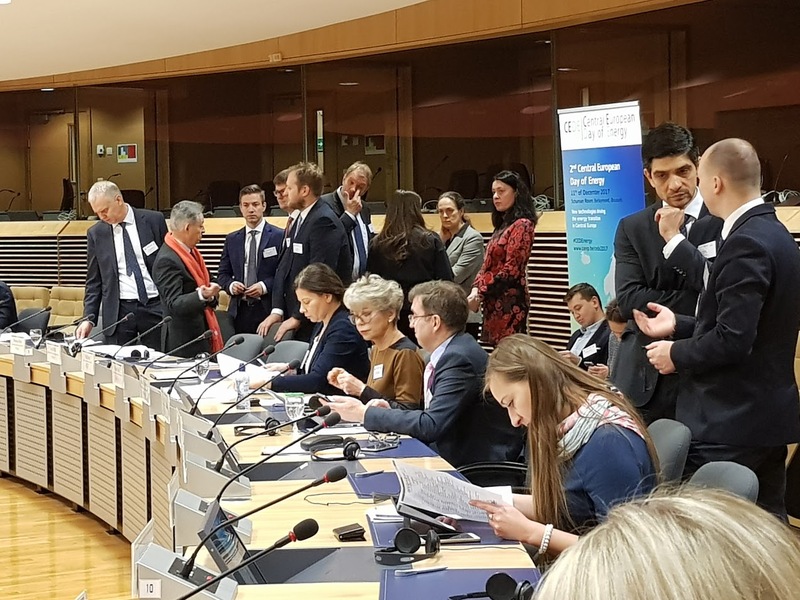 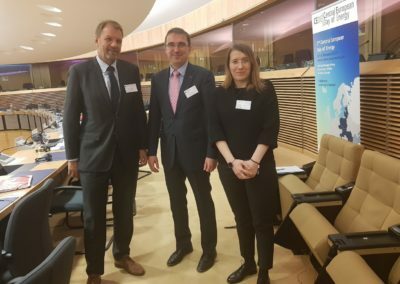 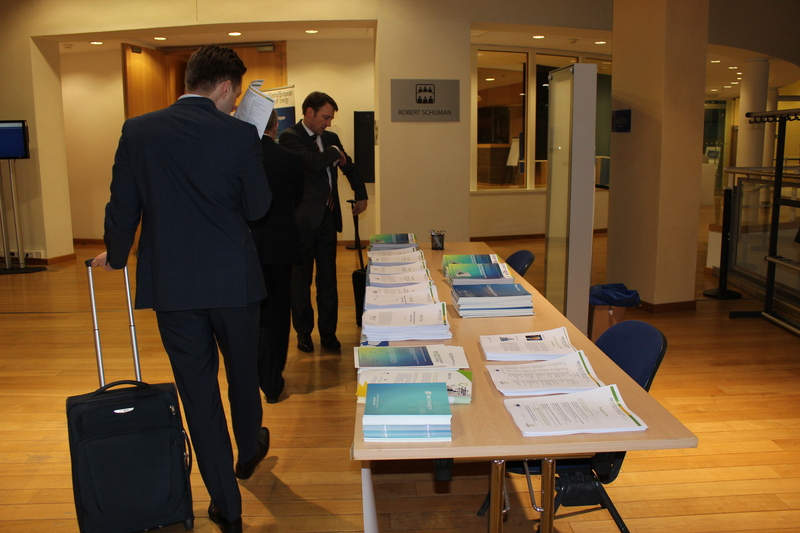 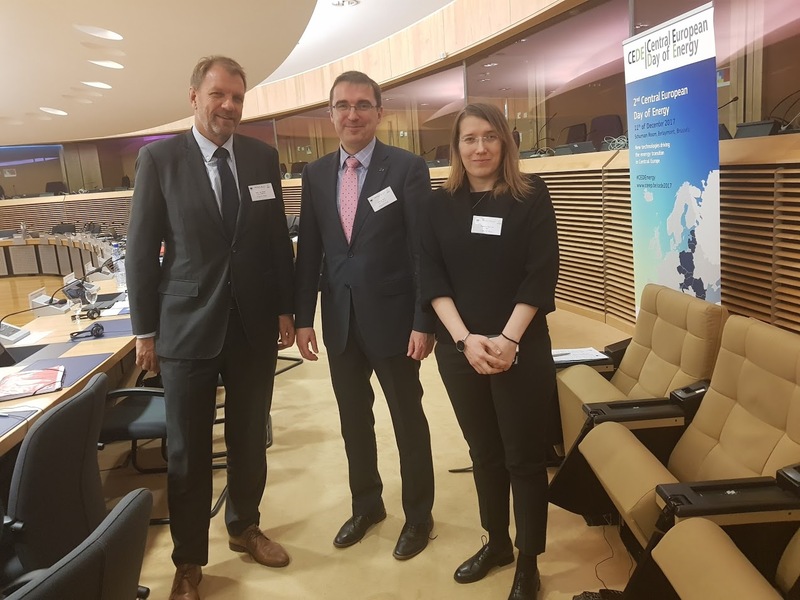 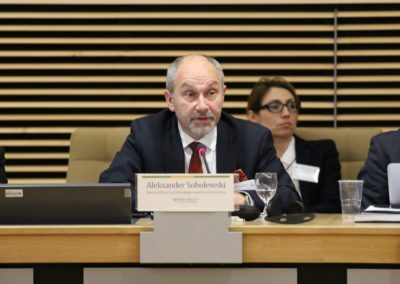 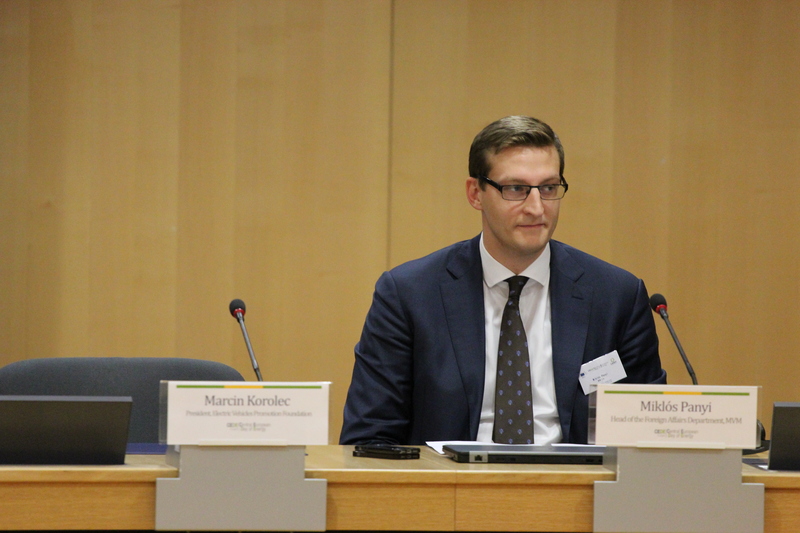 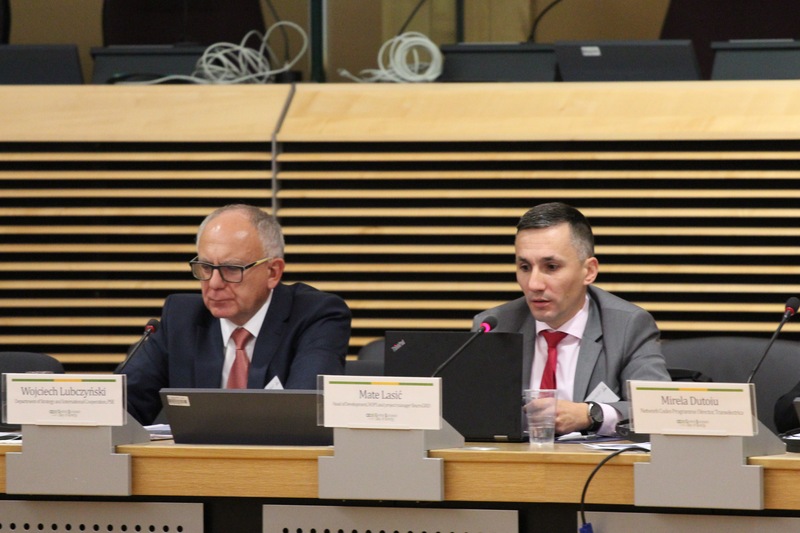 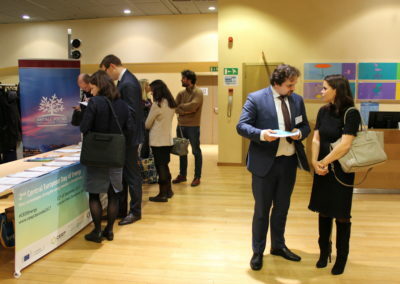 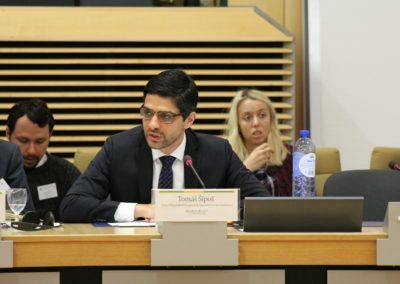 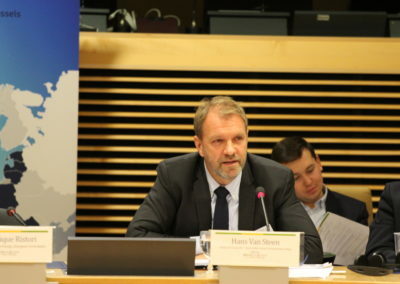 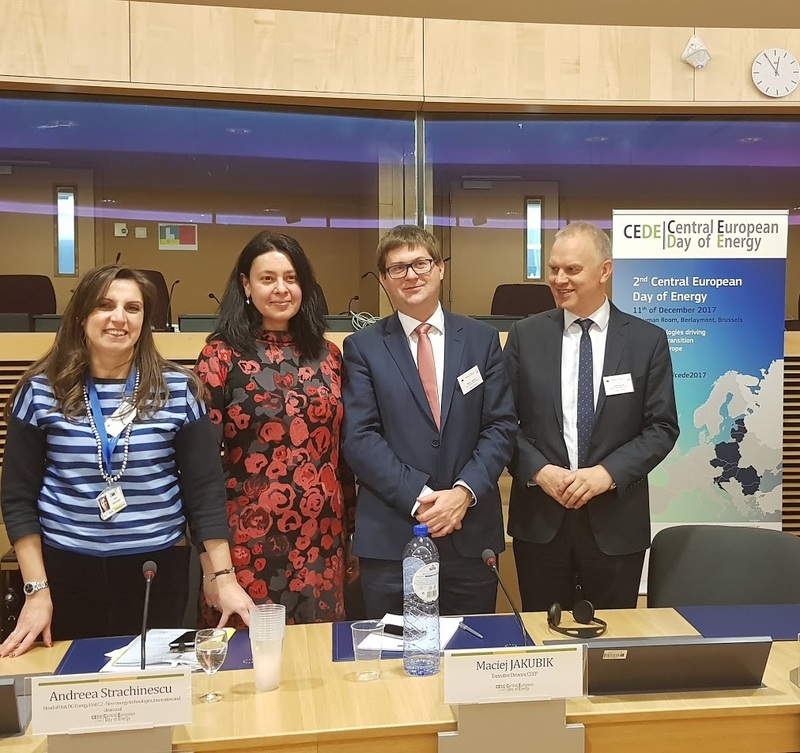 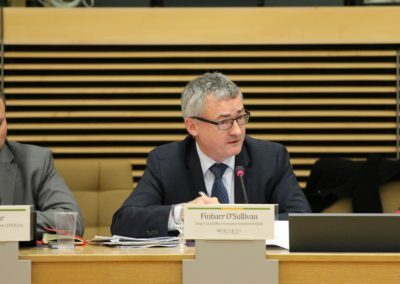 Biomass, smart grids, effective refinery, renewables and e-mobility were among the projects showcased during the 2nd edition of the Central European Day of Energy event, in Brussels. 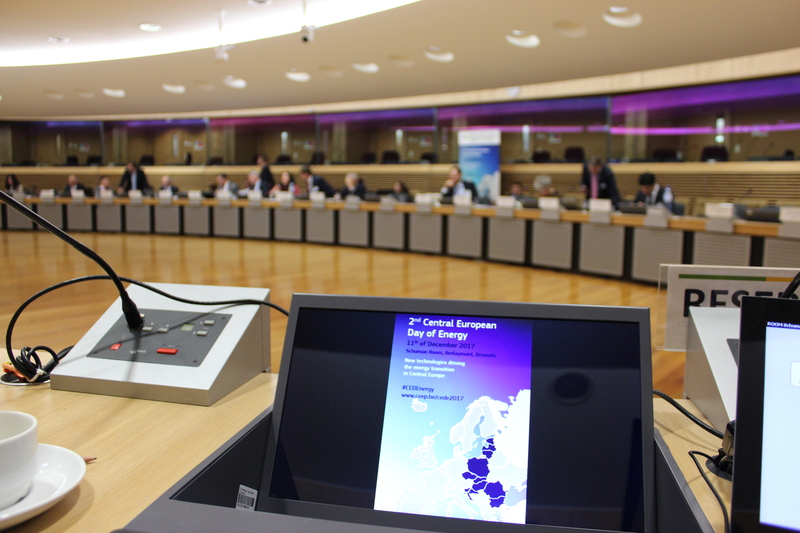 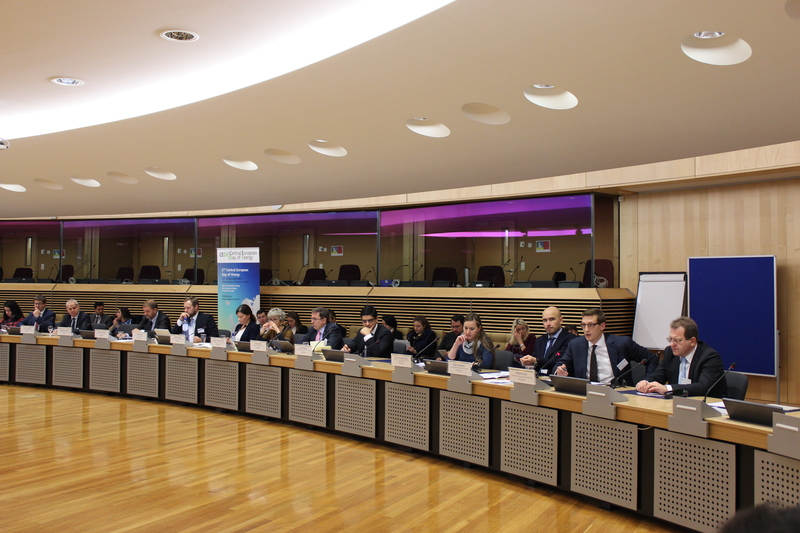 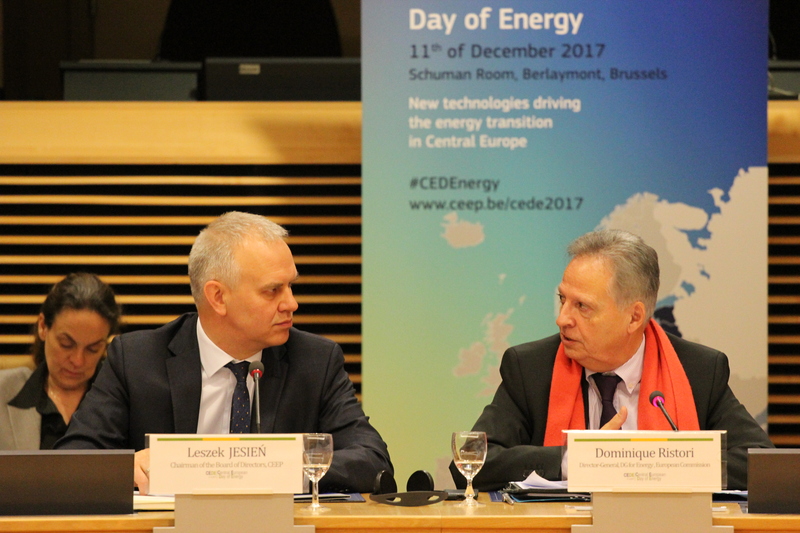 2nd Central European Day of Energy 2017 EVENT in images from Brussels, Berlaymont building, Schuman Room. 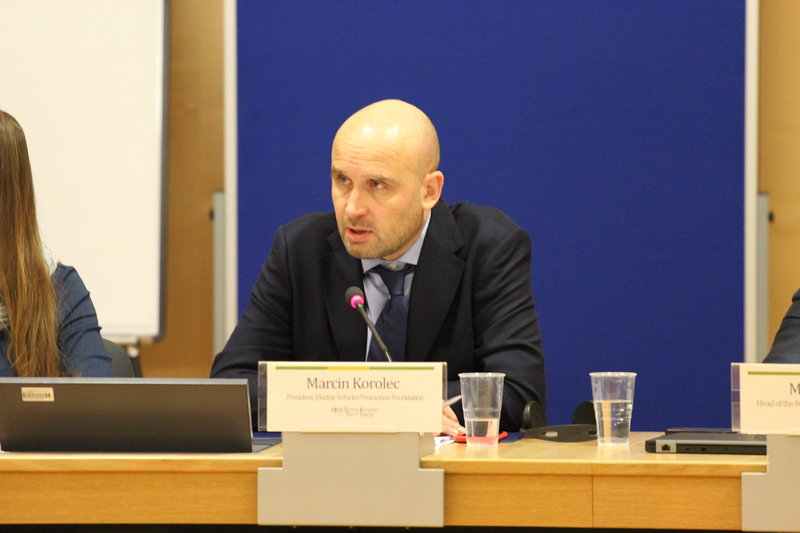 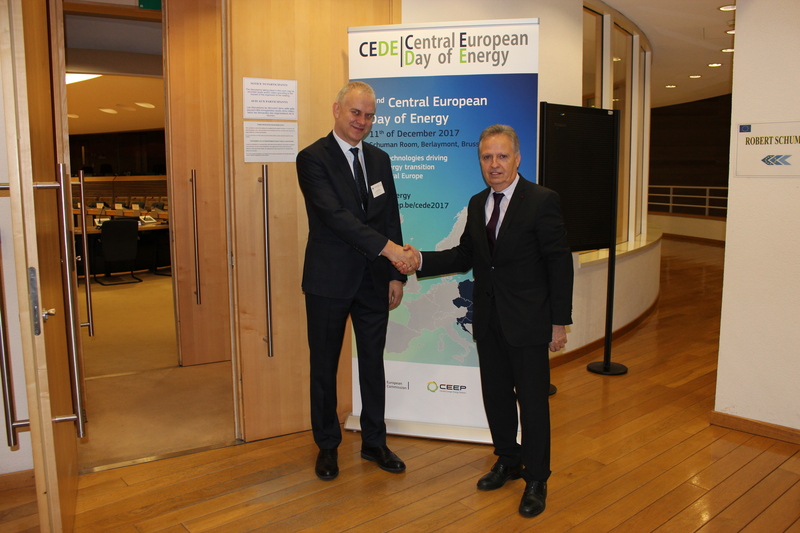 More on Twitter, following the #CEDEenergy or send us a request at brussels@ceep.be. 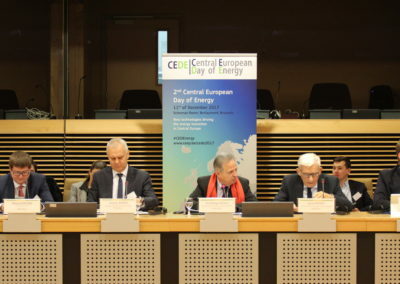 This CEEP policy paper is the follow-up of 2nd Central European Day of Energy. 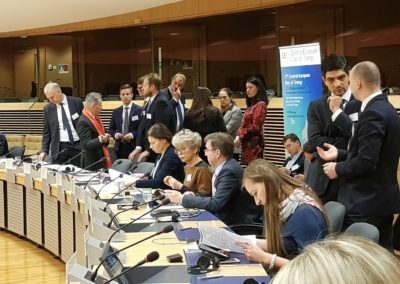 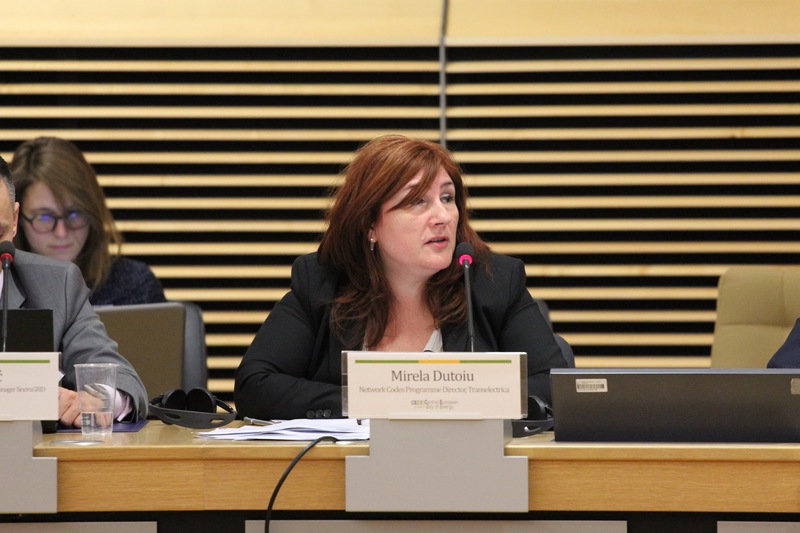 The event was organised in Brussels, 2017, by CEEP and DG Energy, European Commission and was supported by the IVF. 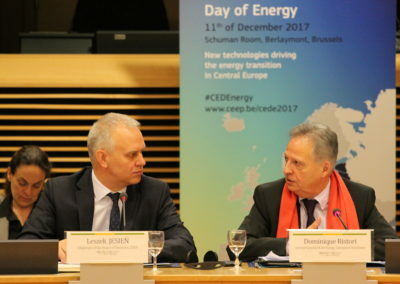 CEEP intends to build up on the success of the first edition and organises in cooperation with the European Commission the 2nd Central European Day of Energy. 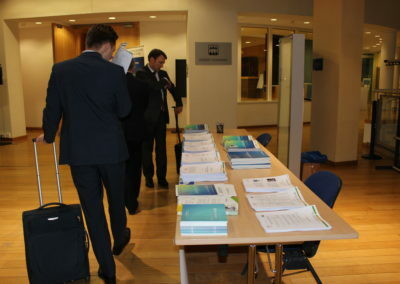 CLOSED. 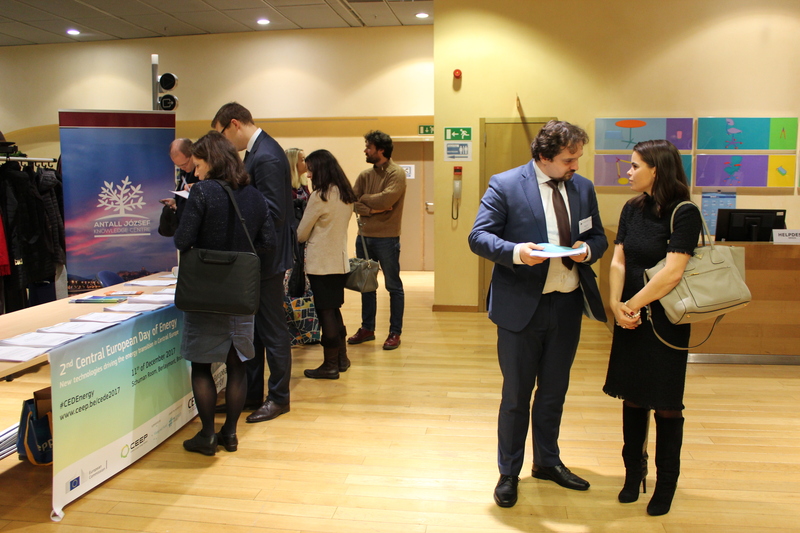 If you missed the deadline and you are a CEEP member, please contact us at brussels@ceep.be and if you just want to participate and did not get the chance to register, we'll put you on the waiting list. 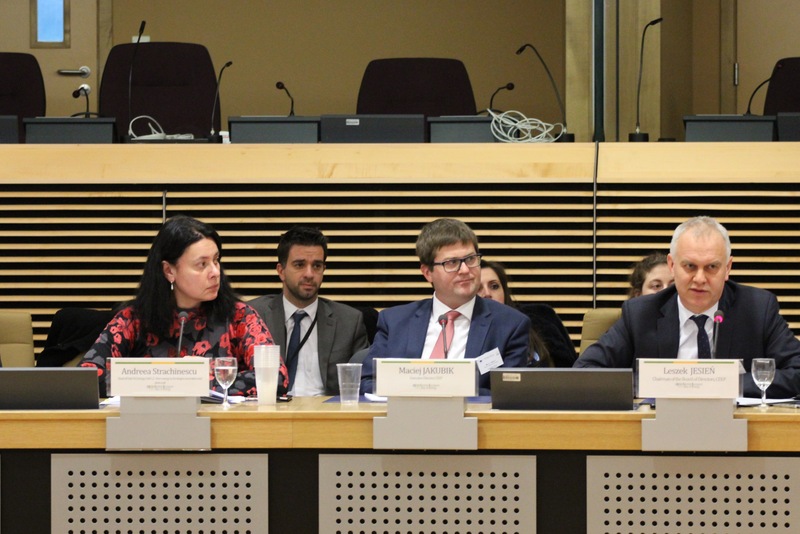 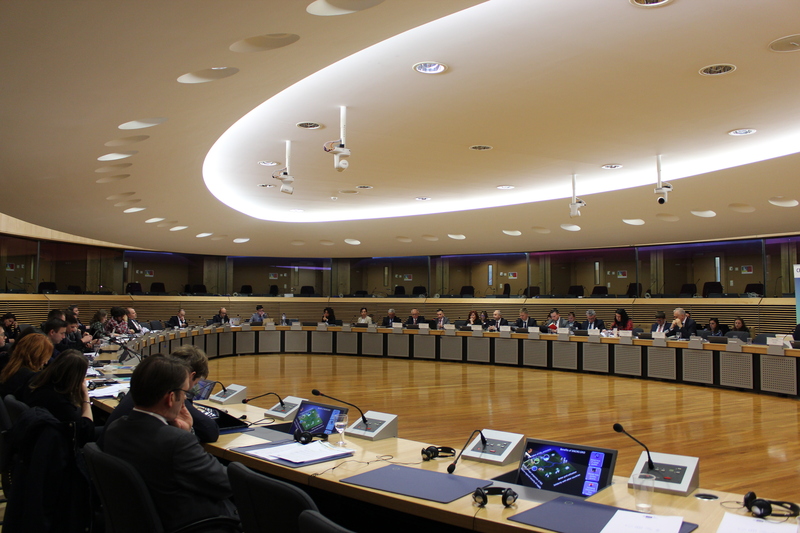 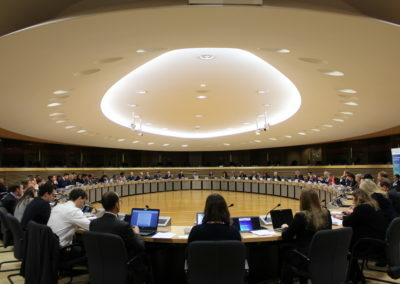 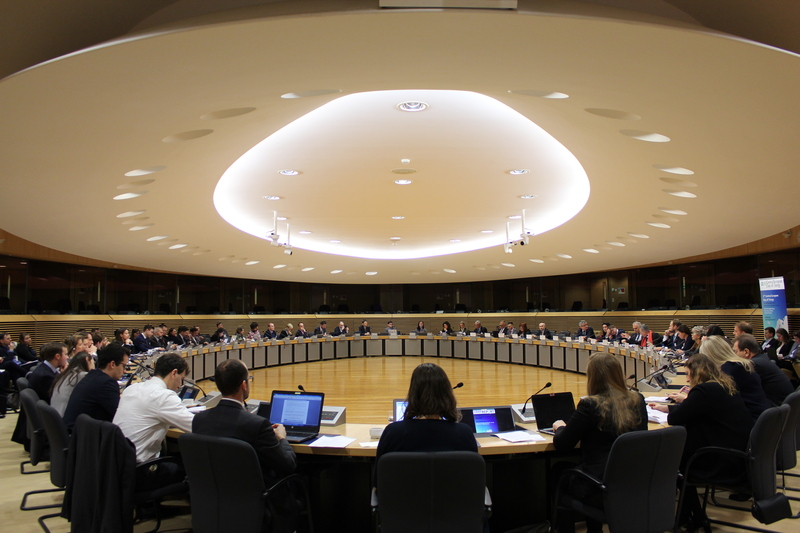 One introduction session with high-level representatives of the EU institutions, followed by two industry panel discussions that will cover innovation in EU-11, in the energy sector. 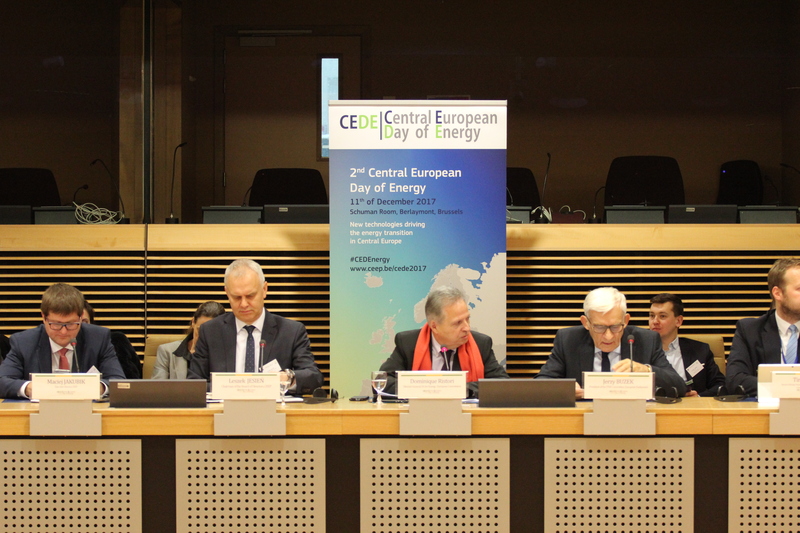 CEEP intends to build up on the success of the first edition and organise in cooperation with the European Commission the 2nd Central European Day of Energy. 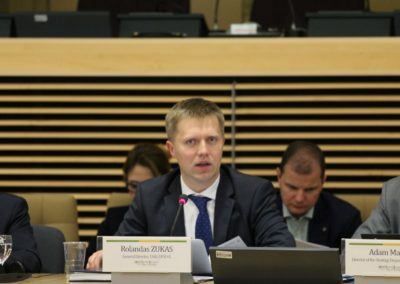 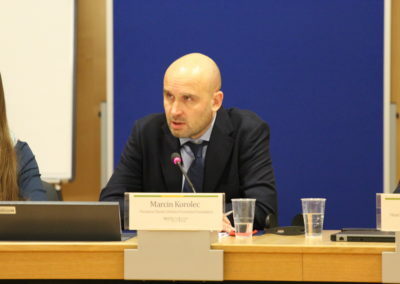 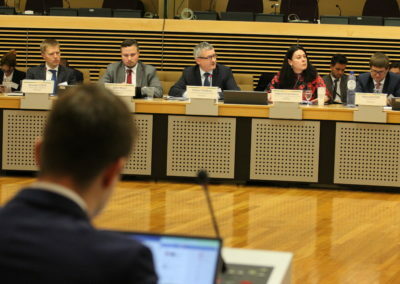 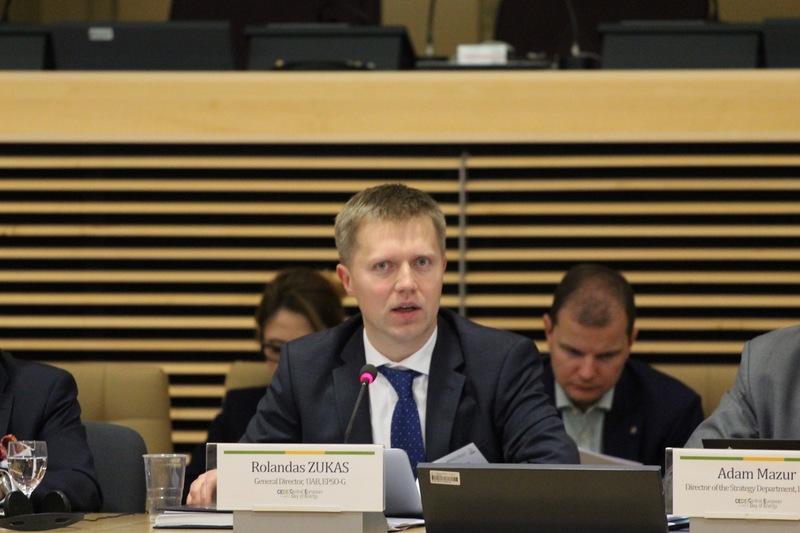 The essential goals of the CEDE initiative are to provide comprehensive information concerning the ongoing transition of Central European energy sector driven by the implementation of new technologies. 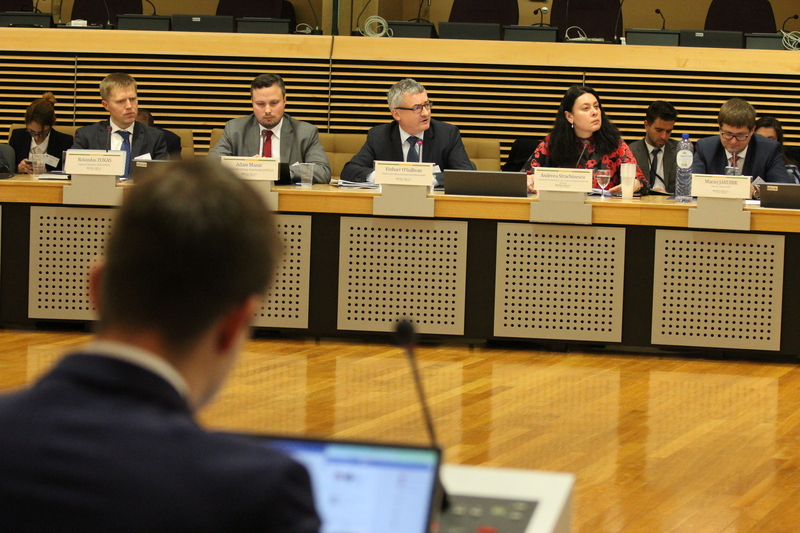 We aim to demonstrate how Central European countries are incrementally transforming their energy sector in order to contribute to the EU’s climate policy objectives and to comply with the Paris Agreement commitments. 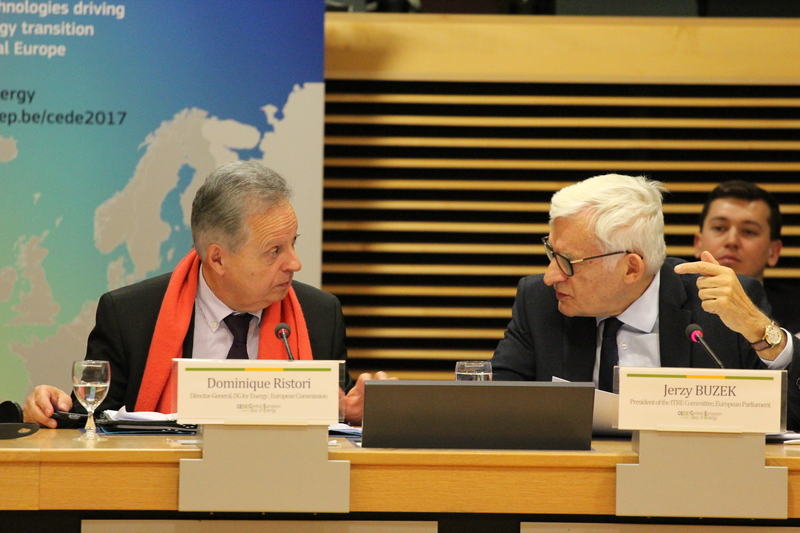 This comes as a self-imposed topic, since the first edition focused on the infrastructure needs in the region. 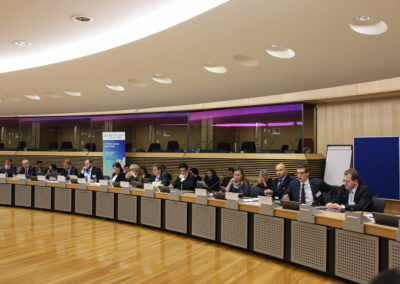 This year’s event will focus on the sustainable energy, innovation and modern technologies in Central Europe – renewable energy expansion, low emission technologies use, smart grids, energy efficiency projects, decarbonisation of transport sector (development of electromobility) that drive the energy transition. 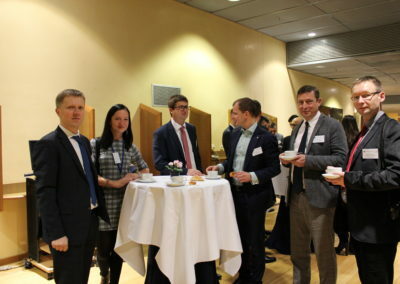 Furthermore, the event will address the most cost-effective strategies to develop a sustainable and environmental friendly energy sector in Central Europe. 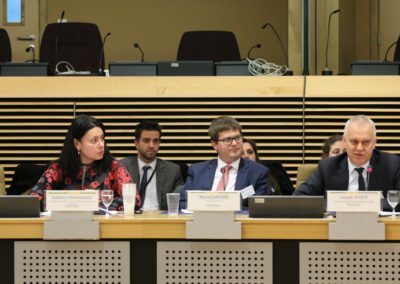 Energy Transition in CEE region – how to do it? 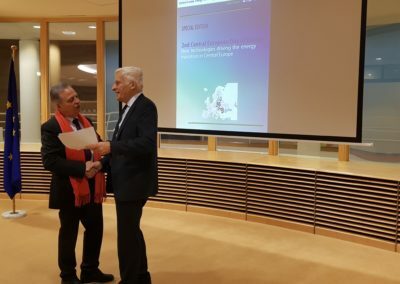 Clean energy technologies – future market or future bubble? Grid of the future: smart grid. 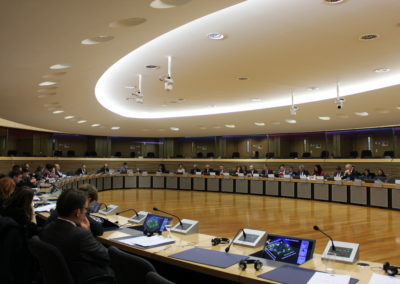 What changes for different players? 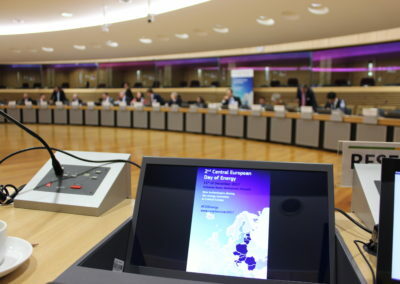 How to adapt to new market conditions of low emission economy and decentralized energy system? 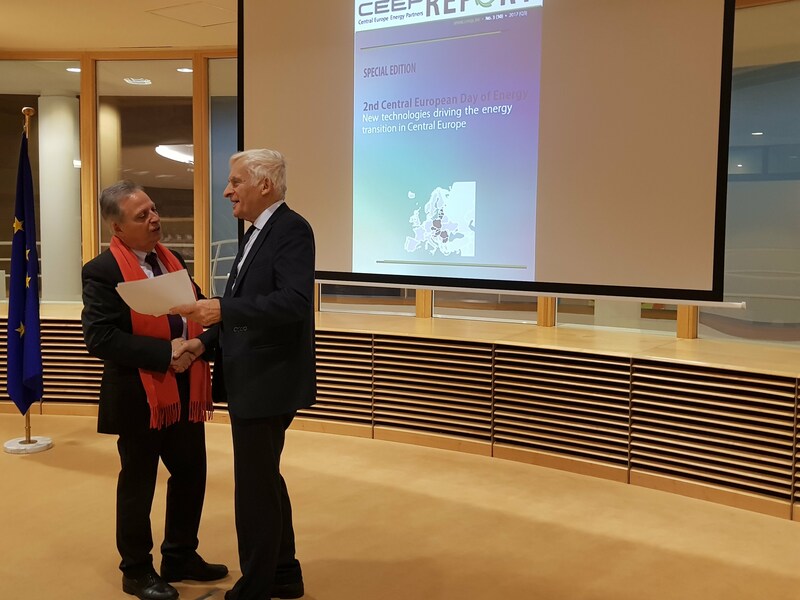 Low emission power in CEE region. 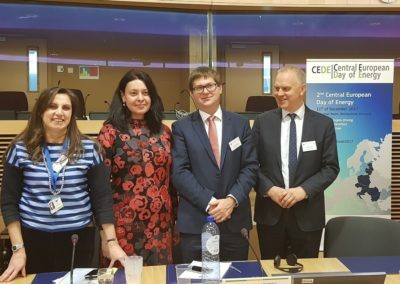 Clean coal technologies, biomass –a possible way forward? 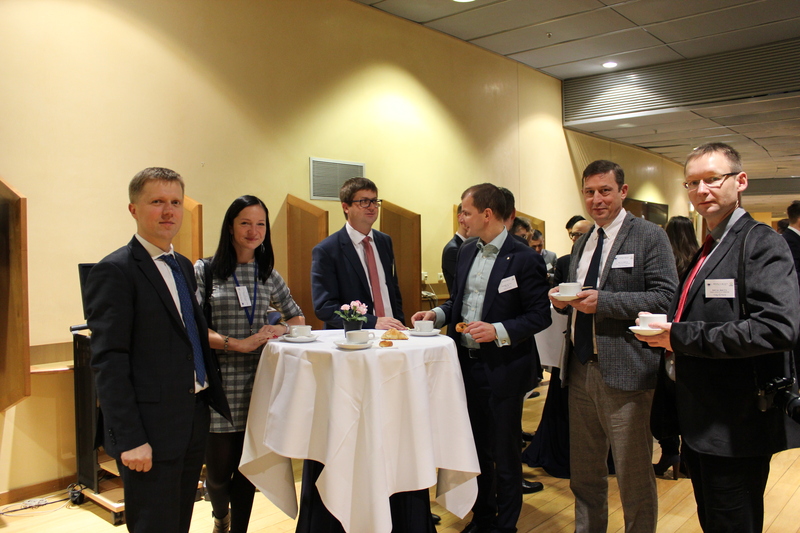 CEE approach toward RES –perspectives and specificites. 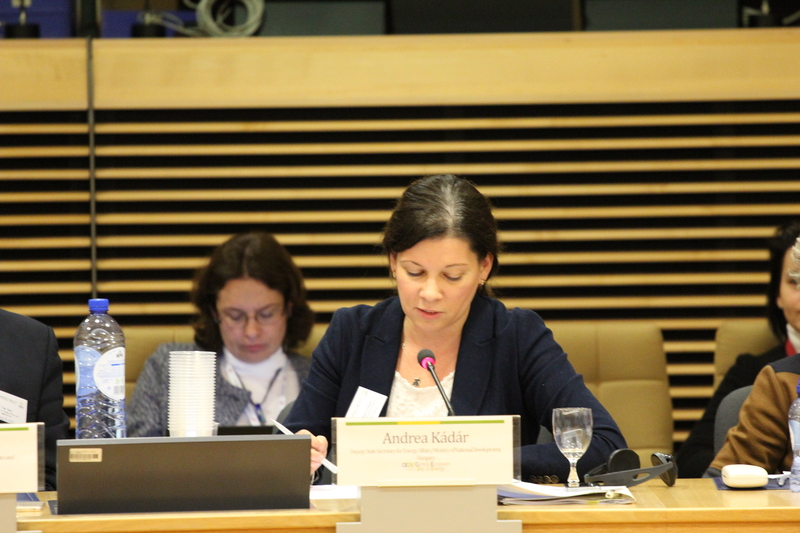 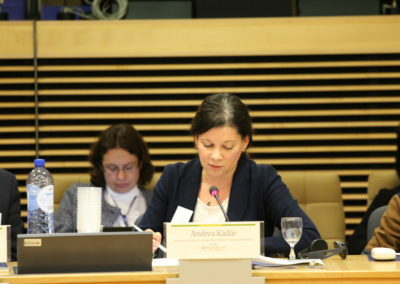 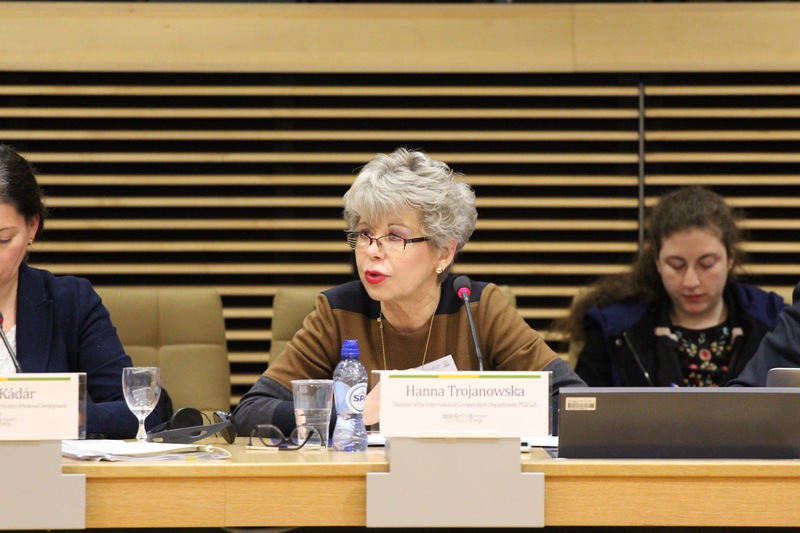 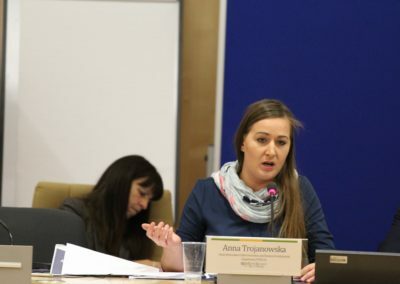 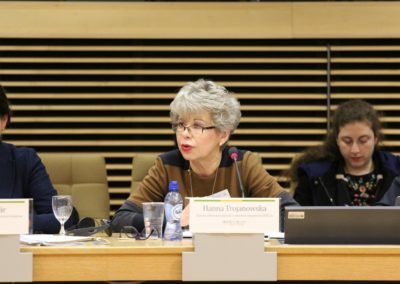 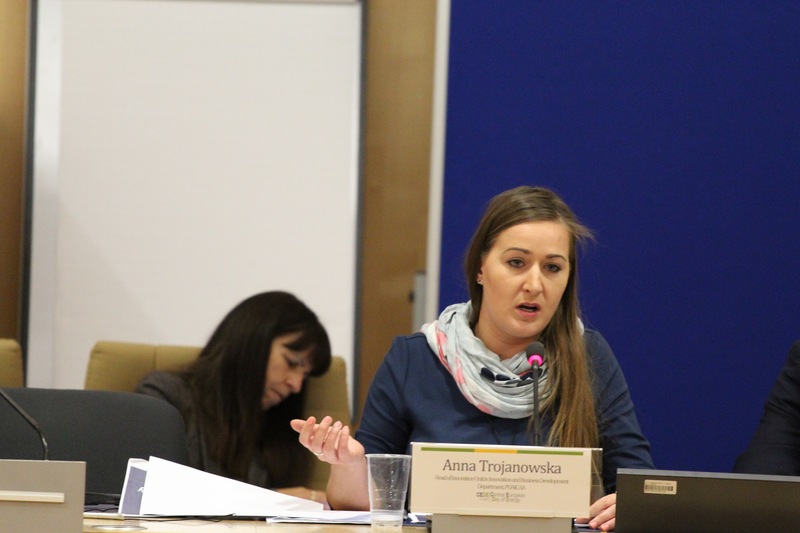 Hanna Trojanowska, Director of the International Co-operation Department, PGE S.A. 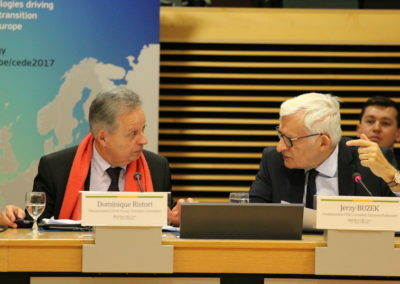 Effective refinery: EFRA. 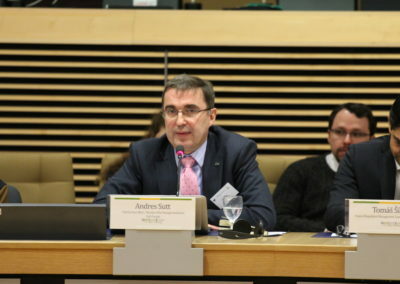 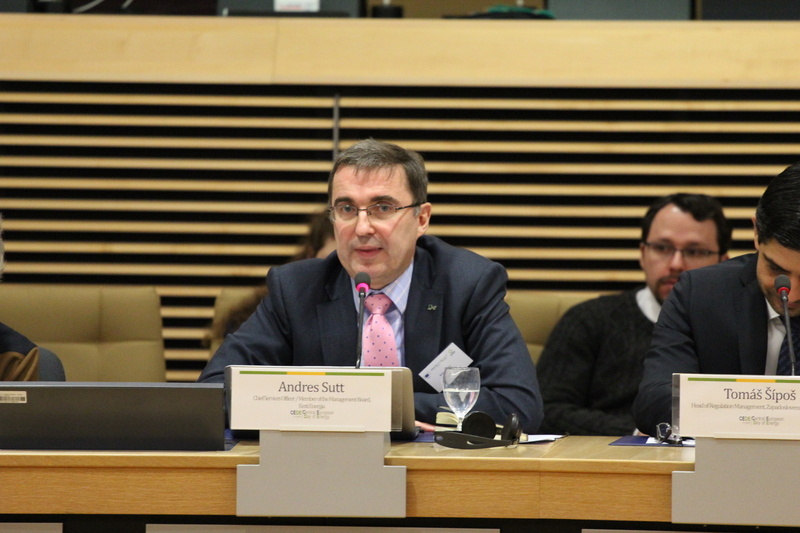 Project driven by the care for the natural environment and energy efficency Adam Mazur, Director of the Strategy Department, LOTOS S.A.